Full block reward including transaction fees. Above all, great customer support which always have an advice. Cool! Great pool! Convenient design. Nearly 24/7 fast support. I never got any problems with settings or payouts. Hi all, just recently joined the pool, looking good, Thanks for the good work devs! 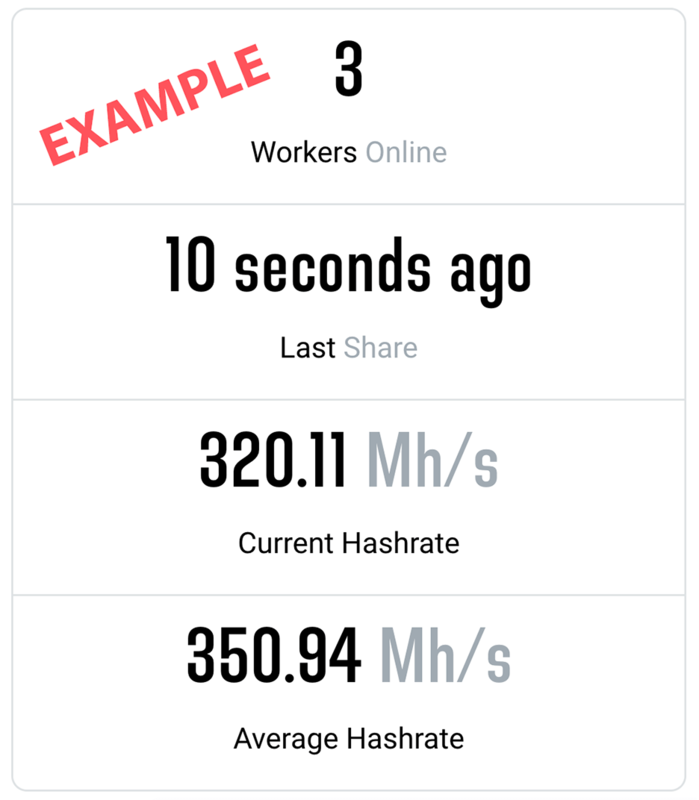 I had known nothing about mining before I found 2Miners blog. Everything is written in accessible language. Finally got my rig ready. Just started to mine on the pool.